Here’s something new, Teen Queen Kathryn Bernardo to present the benefits of its dependable brand of seasoning to a new generation of cooks and food lovers. Did you know that AJI-NO-MOTO® comes from sugar cane, corn or cassava? And it’s manufactured through the natural process of fermentation. Making sure the product is safe, convenient and effective to make food taste more tasty than ever. But what is umami nga ba? Umami, is the fifth basic taste alongside sweet, sour, bitter, and salty. It is the savory, rich and full taste we often experience in meat, seafood, cheese, tomatoes and mushrooms. 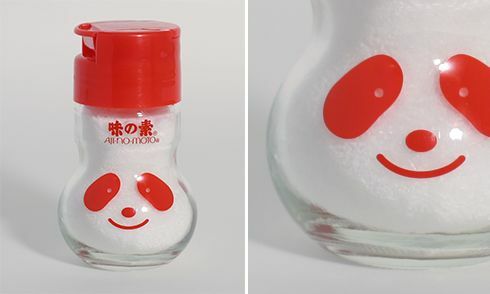 Remember, AjiPanda™ is your best friend in the kitchen. Sure to help work wonders in your cooking so that you can share many happy meals with your family. 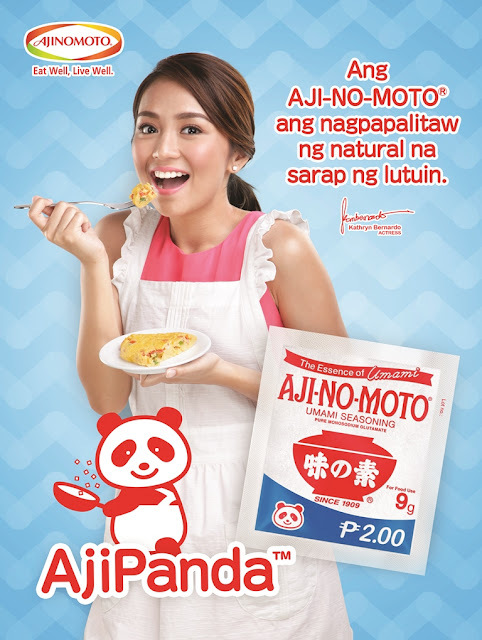 Visit AJINOMOTO.com.ph for healthy and delicious recipes.